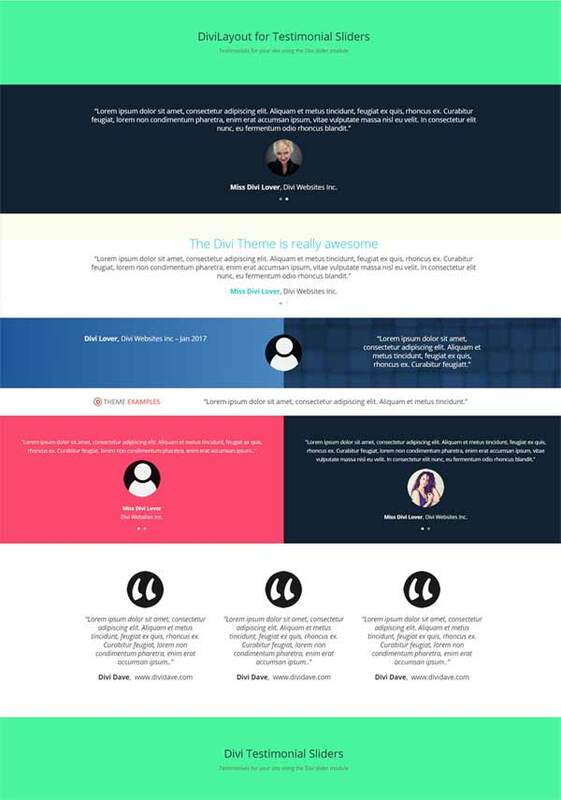 After seeing a few requests in the various Divi Facebook groups about creating testimonial sliders for your Divi Theme I decided to put together a layout pack with a few examples created using the Divi testimonial module. You can download this layout pack and import into your Divi library. Once imported you can then load the layouts into your page and edit the content as required. 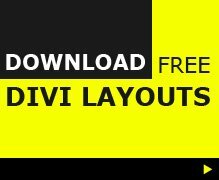 For more free layouts visit the Divi Layouts page on Divi Theme Examples. 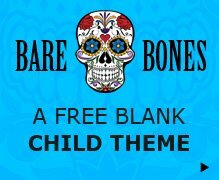 How can i get this theme? i saved it to my Divi library but cant have it listed in the “add from liBrary” part… need help!! Let’s keep that aside.. please let me know how can I add this testimonial slider to my WordPress website. Hi, thanks for those sliders!